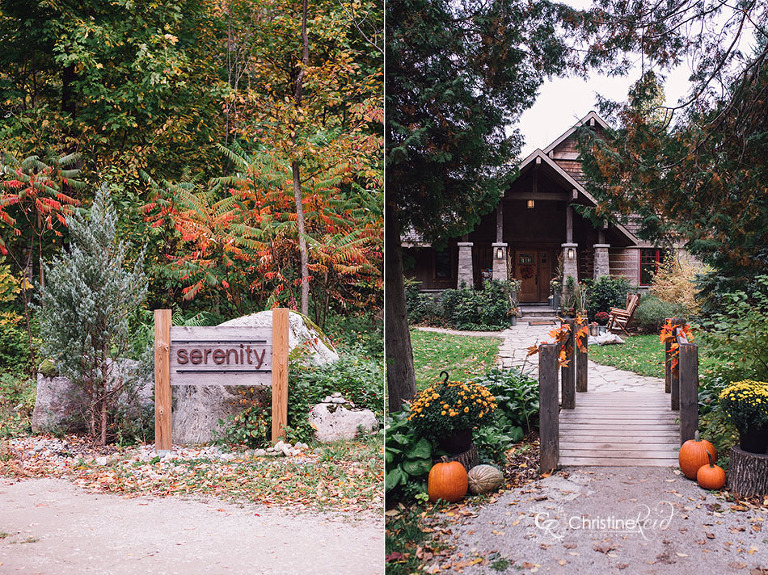 For the last 3 years, I’ve had the beautiful opportunity of capturing weddings at Serenity Cottage on Georgian Bay near Owen Sound, and I’m excited to be invited back again this June! 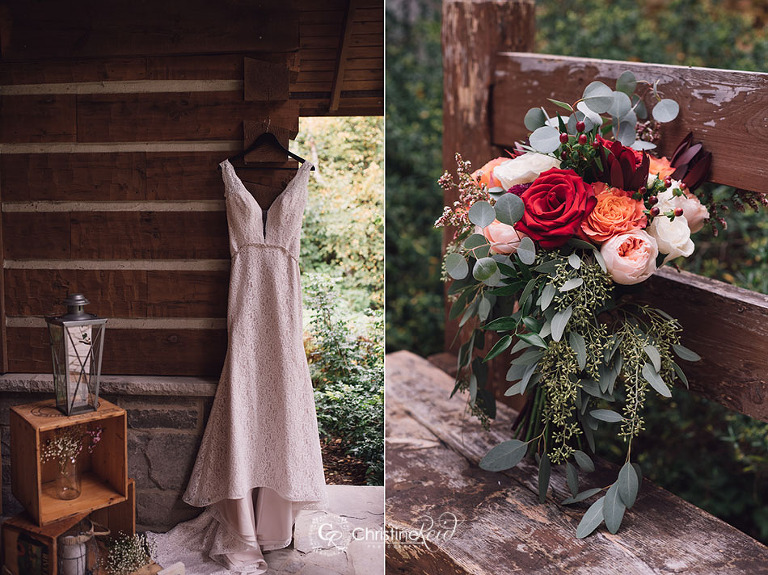 In the meantime, I wanted to share Mary & Casey’s fall wedding shot last October with you, and all the other wonderful couples looking for some cottage wedding inspiration. 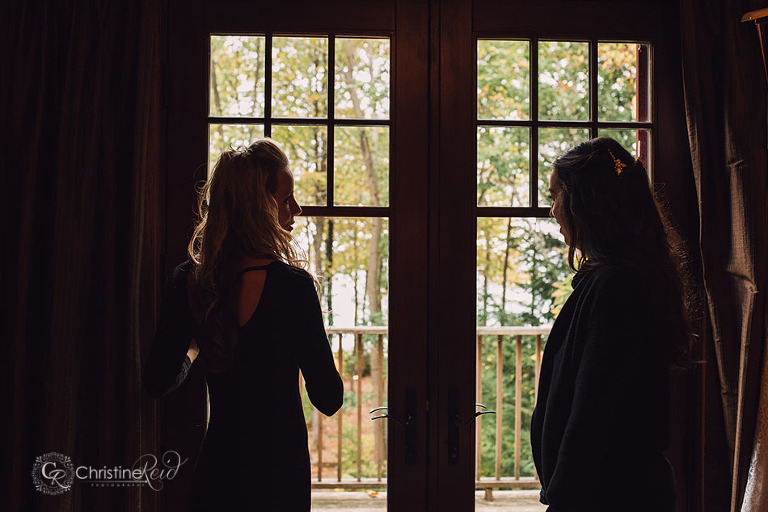 Speaking of inspiration, Mary & Casey were kind enough to share their story with me, hoping it helps inspire the perfect day, just like they had while being surrounded by their close family and friends. 2. 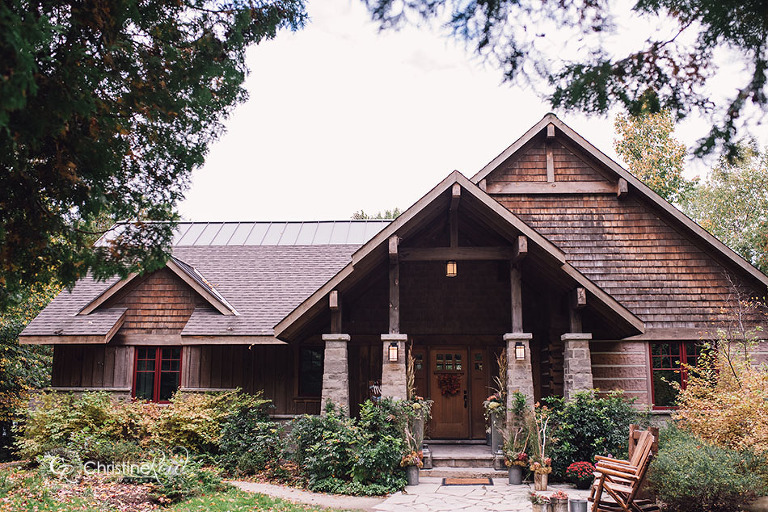 What was your favourite moment from your wedding at Serenity Cottage? 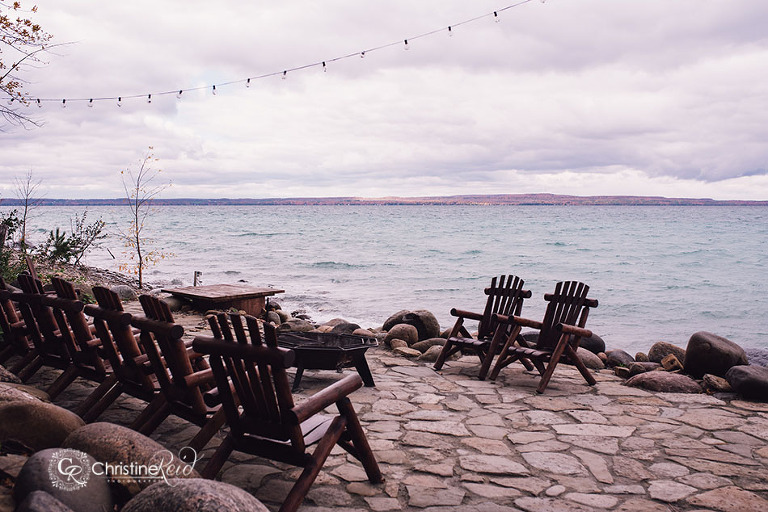 If you’re looking for a cottage style / waterfront venue for your wedding, I highly suggest checking out Serenity Cottage. While it means bringing all your favourite vendors to you, I’m sure none of us mind – I know I’m always up for a road trip! In fact, there’s a list of vendors listed below who would totally help make it happen!